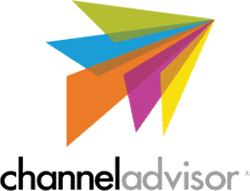 The latest release of multichannel management software ChannelAdvisor Marketplaces includes eBay and Amazon enhancements. ChannelAdvisor's Amazon repricer has been updated to allow repricing strategies to be created and managed more easily, by selecting from commonly-used pricing strategies as templates for creating custom rules. eBay processing time has been reduced by an average of 30%, meaning listings on the marketplace can be deactivated more quickly to help prevent overselling.